This looks delicious and refreshing! I’ll have to give it a try! 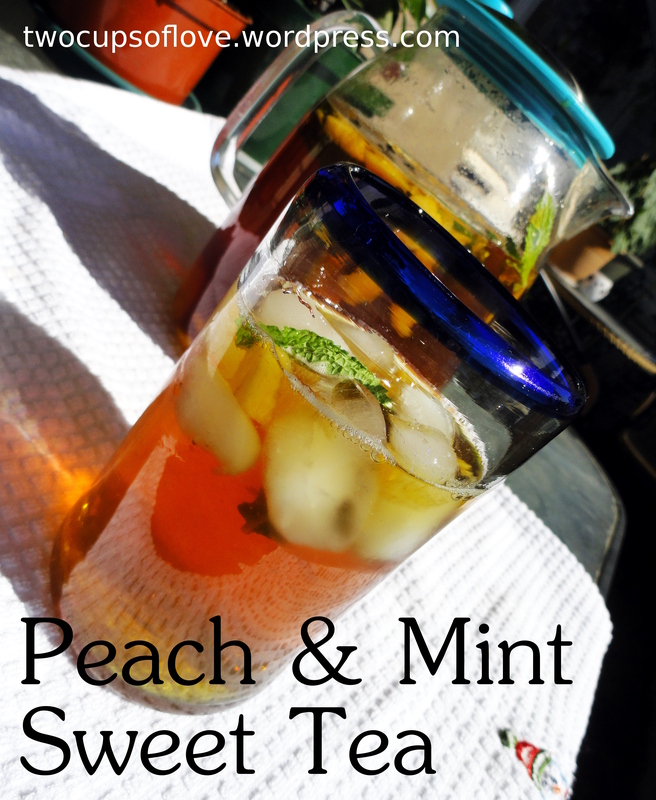 It’s been so hot here in L.A., this sounds like the perfect cool off drink!! That’s a perfect way to celebrate the last little bit of summer. Yum. Agreed! I guess in the winter I could always use snow instead of ice, haha.